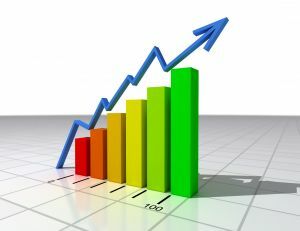 On Page SEO - Summary Report. To get stared, click the red order button and I will Provide you with a Professional, On Page SEO, search engine optimization, Summary Report and analysis of Your Website, and it's main keyword or key phrase. 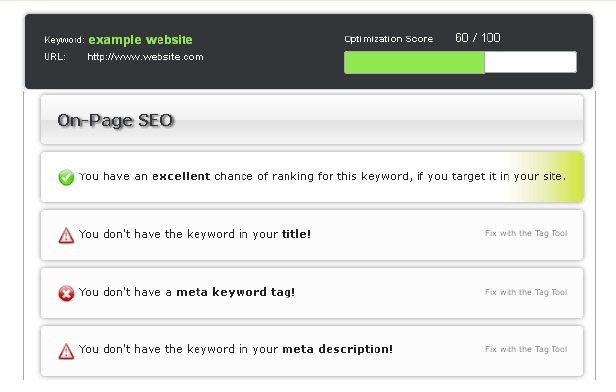 The Report shows your Website's Search Engine Optimization Score in relation to Google standards. I Will check your Title Tag, description Tag, Keyword Tag, H-Tags and Image Tags, are all optimized correctly to Google standards. 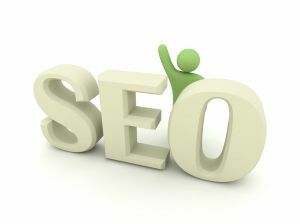 Will check your Keyword density within your content is correct and in line with Google guidelines. Provide solutions and recommendations for improvement. Present you with a full color Pdf Report.